This is a show that spotlights Warriors in our society. Warriors that inspire with their willingness to survive, to be seen,and to succeed. People that hold others up so they may be the very best versions of themselves and they do it humbly. 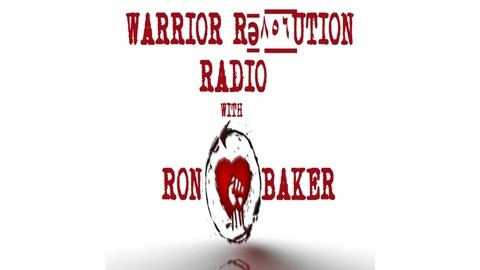 This is Warrior Revolution Radio. 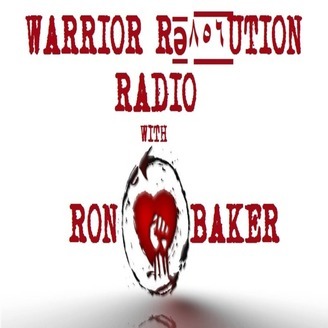 Follow Ron on: Facebook: /WarriorRevolutionRadiowithRonBaker Twitter: @WarriorRevRadio Instagram: warriorrevolutionradio YouTube Channel: Warrior Revolution Radio Tumblr: warriorrevolutionradio. Megan Valentine and Bart Earsa from Wildside Tattoo Warrior Revolution Radio.